Check out our Pinterest board for additional resources! Storytelling is a vital part of the traditions of societies lacking a written language. 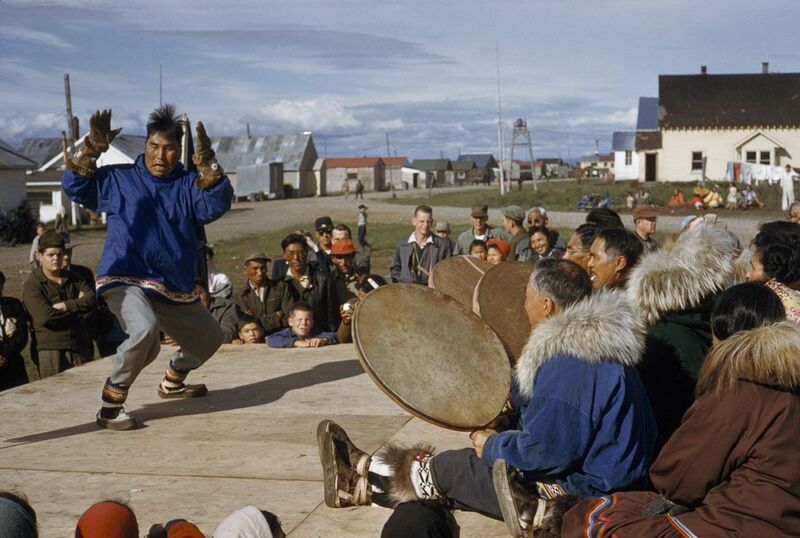 Here, an Inuit storyteller relays the story of a whale hunt to an audience in Kotzebue, Alaska. Storytelling is one of the oldest forms of communication, vital to preserving the culture and traditions of communities as diverse as Aboriginal Australians and ancient Greeks. Storytellers often re-tell familiar stories, but adapt them for a specific audience—making them funnier or shorter for a younger audience, or more complex for older listeners. It is a way to convey history, culture, language, spirituality, and identity. This year’s theme is “Wise Fools.” Do you know any? Background: Investigate this terrific collection of story-related activities, projects, and games developed by storyteller/author Heather Forest for her storytelling workshops with students, teachers, and librarians. We’re intrigued by the great ideas for “storytelling across the curriculum“—science, math and social studies. Activity: Use our activity to help students understand the power of images in storytelling. 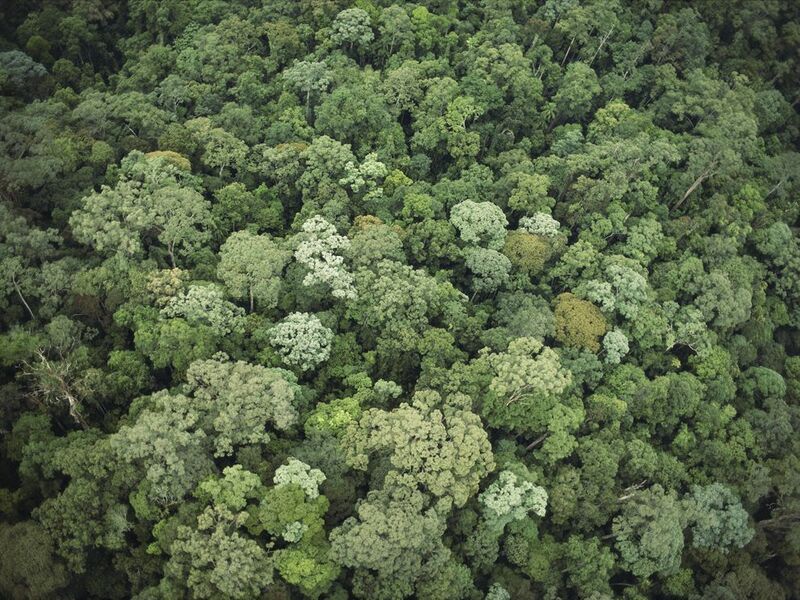 Rain forests like this one in Borneo are among the most threatened on the planet. Created by the United Nations, this day acknowledges the critical role forests play in providing clean air and protecting biodiversity around the world. Map: Take a look at our “land cover” map layer to find forests around the world. Background: Use our reference resources to learn more about rain forests and biodiversity. Activity: Investigate our suite of classroom activities on human activity, biodiversity, habitat loss, and deforestation in the Amazon rain forest. 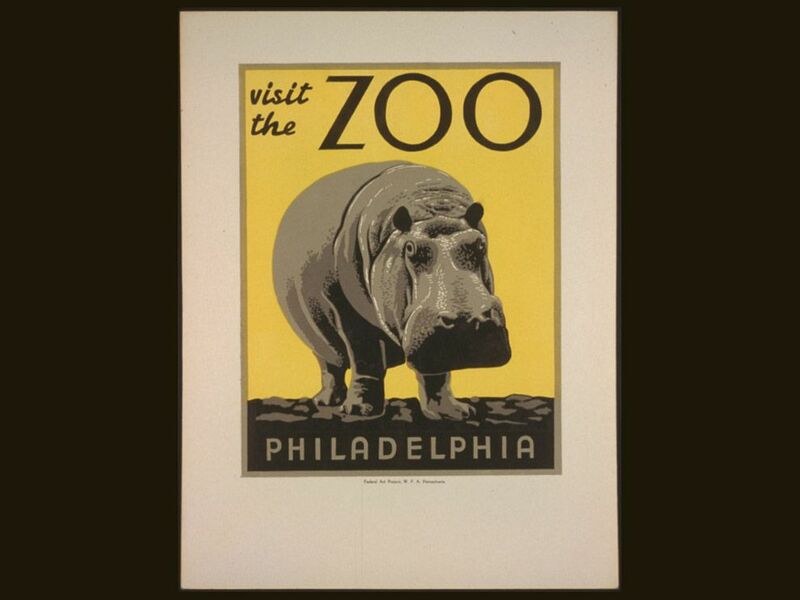 The Philadelphia Zoo was the nation’s first zoological park, and continues to operate as a scientific and cultural center today. Zoos work to help people learn about animals, climates, and habitats in other countries and continents. Map: Where are the world’s zoos? Take a look at this map of zoos participating in the International Species Identification System. Background: Do we need zoos? How do animals, visitors, and communities benefit? Have students research the issue, and host a debate about the controversial topic. Activity: A zoo is a great place to start learning about map grids! Use our activity to get started. The agreement to protect the ozone paved the way for the Montreal Protocol, which restricted ozone-depleting substances. Visual: What would the ozone layer look like if CFCs had not been regulated? Background: What is the ozone layer? 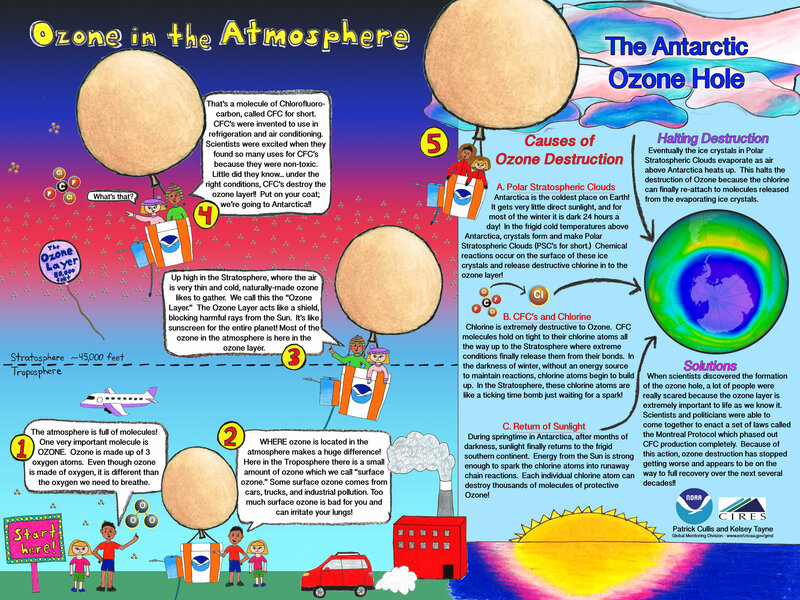 Activity: Use this lesson plan from NASA to help students be able to identify ozone variations in different locations. 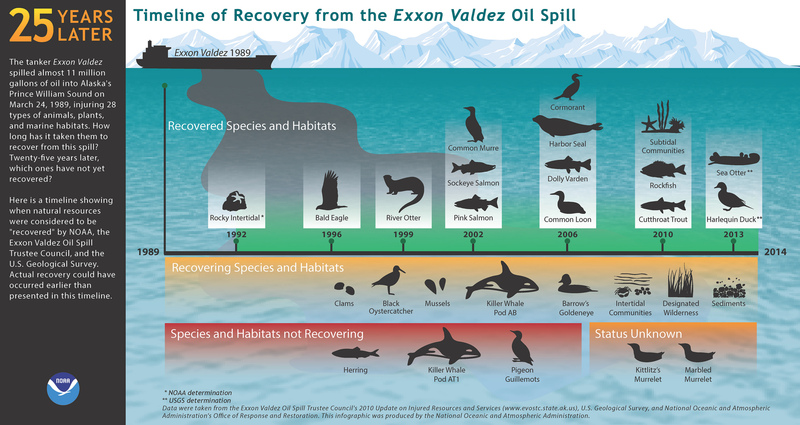 Many species still have not recovered from the 1989 oil spill in Prince William Sound, Alaska. Background: Use our collection of maps and classroom activities to learn more about oil spills. Activity: Use these excellent, standards-aligned STEM activities to help students use the engineering process to better understand oil-spill clean-up technologies and methods.